Home » Blog » News » Stockton, CA. Day Two. THE BIG READ tour. Stockton, CA. Day Two. THE BIG READ tour. Up early writing in Stockton. Looks like another nice day here. 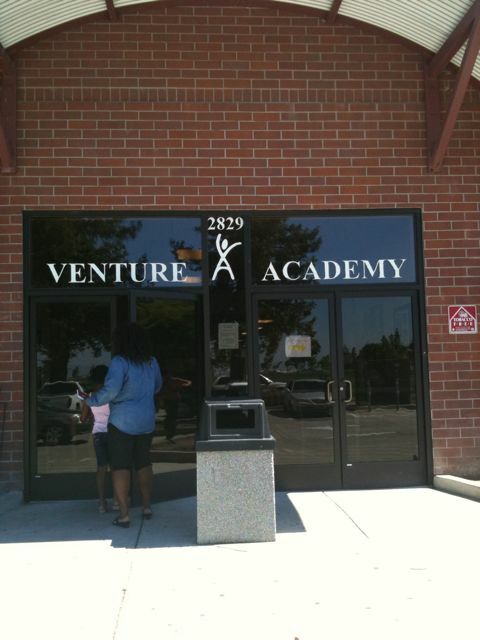 This morning I was at Delta Vista/Venture Academy. This afternoon was at Manteca High School. Spoke to a lot very nice High School students. Librarian’s Paul Sevilla and John Esquivel were my escorts today. Two great guys. Heading back to the farm this evening, for a day, before I fly to Florida to speak at a school on Friday and a conference on Saturday. From there I fly to Texas to speak at schools all next week. ← Stockton, CA. Day One. THE BIG READ tour.